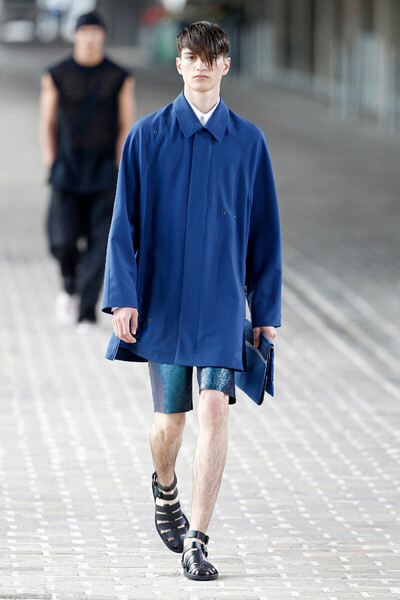 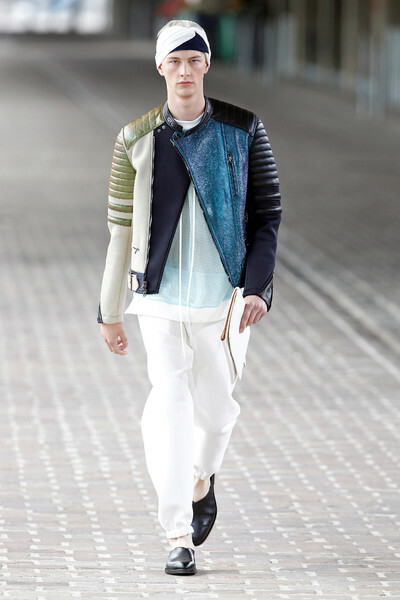 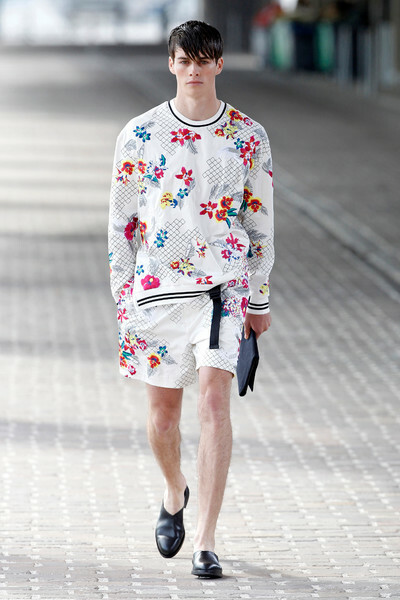 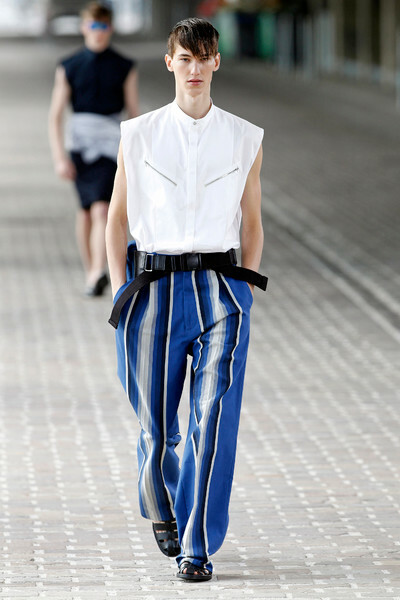 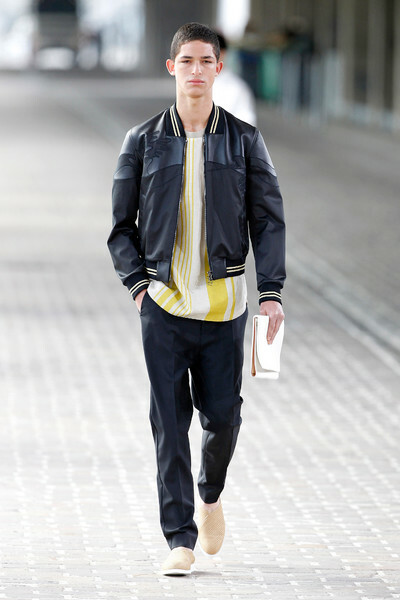 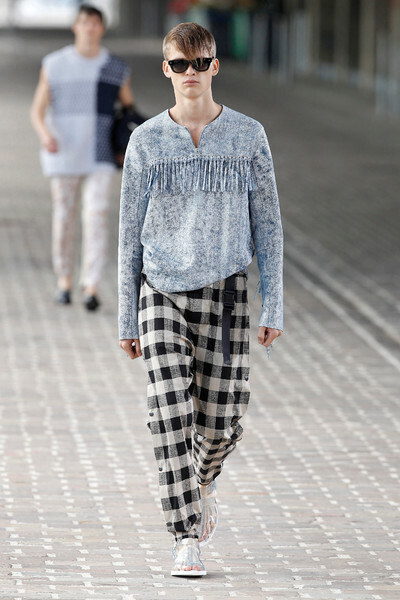 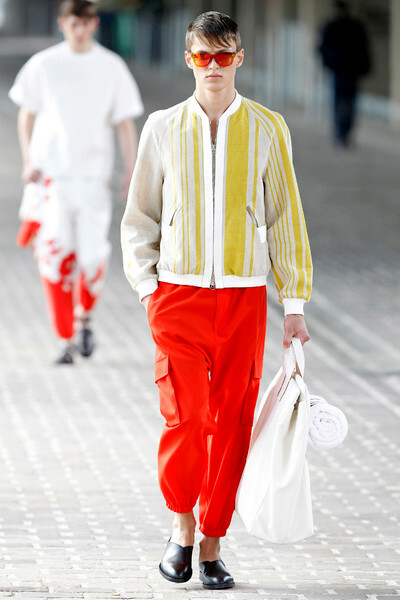 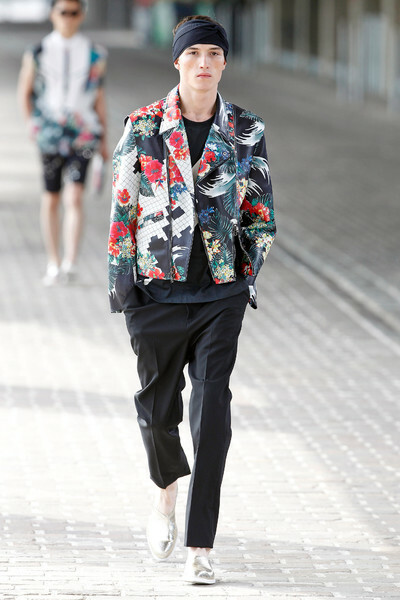 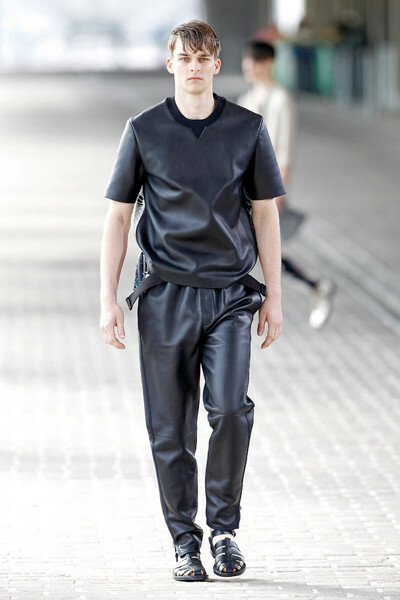 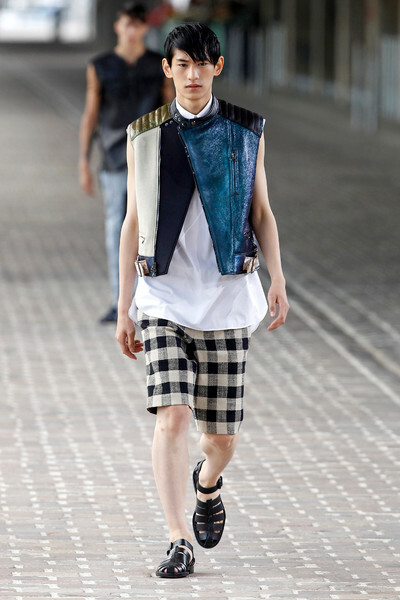 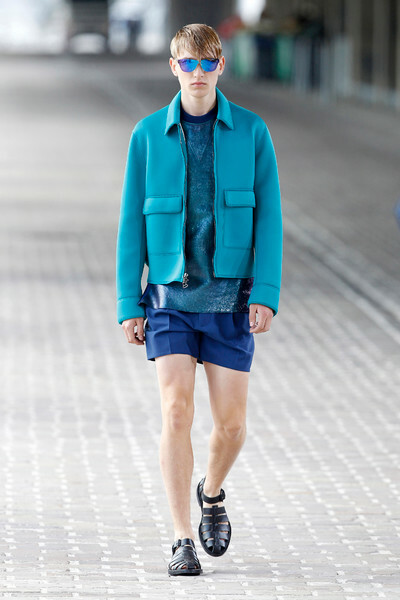 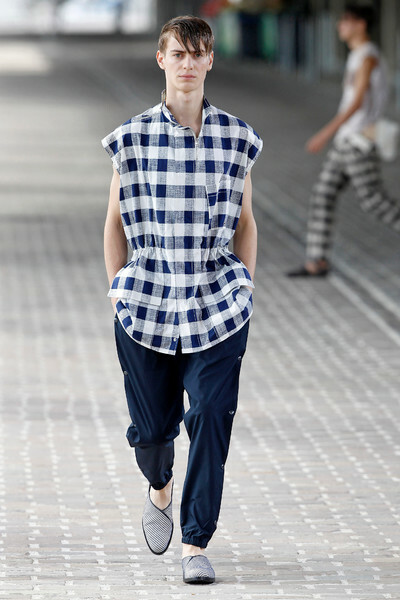 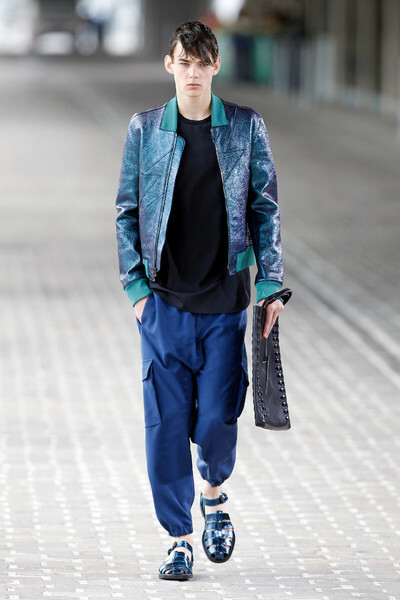 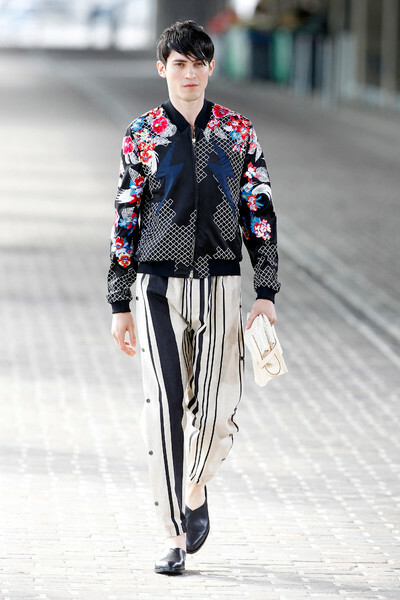 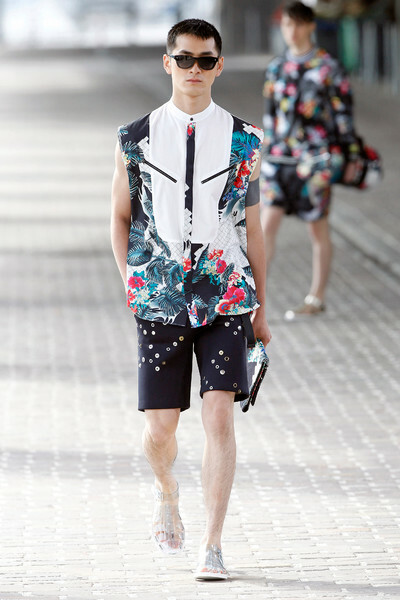 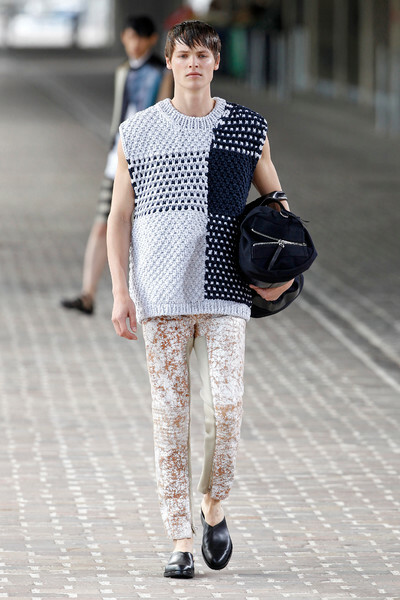 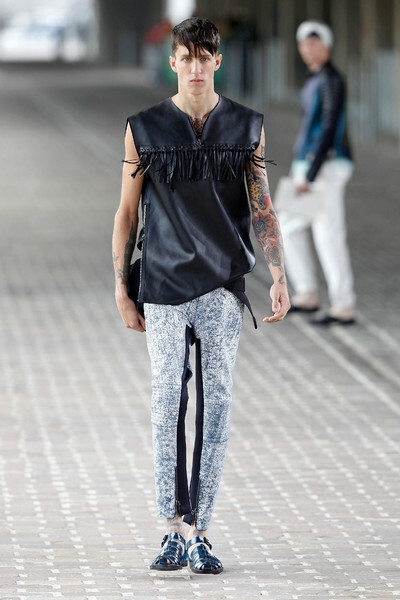 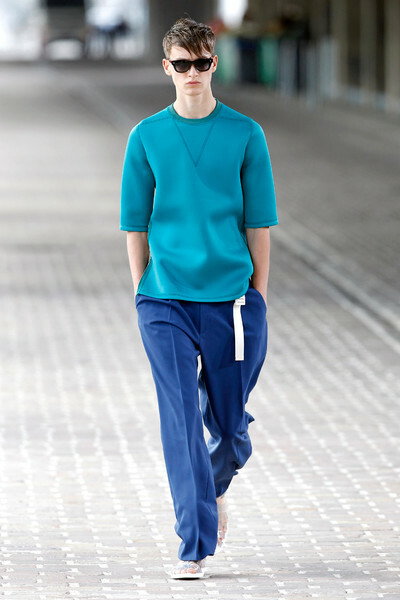 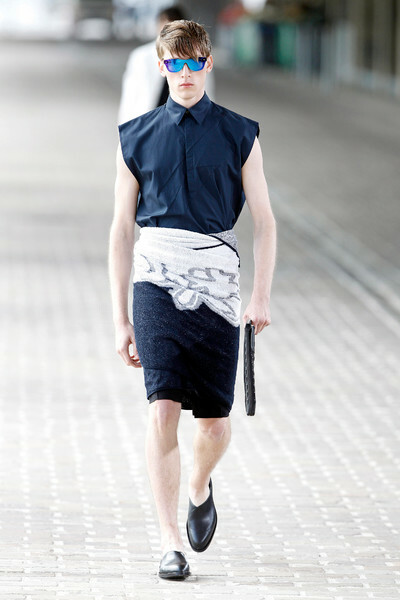 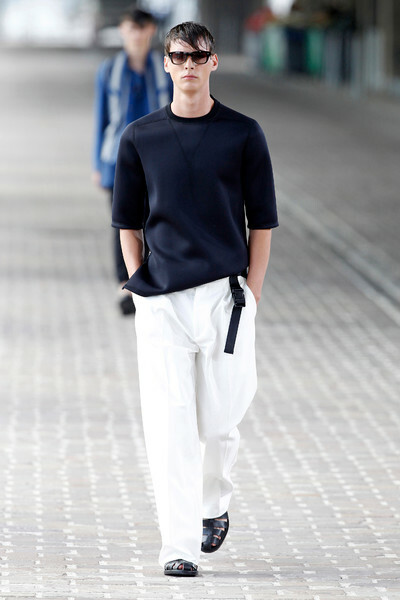 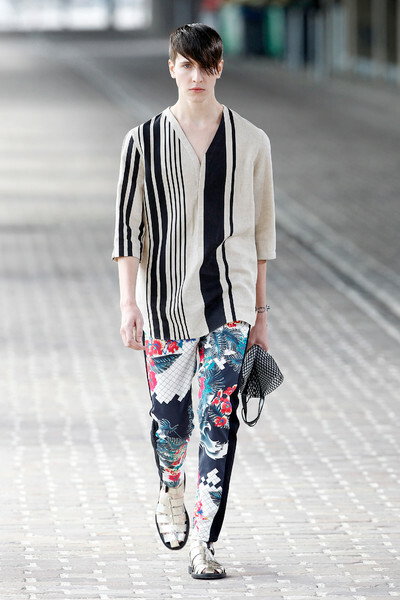 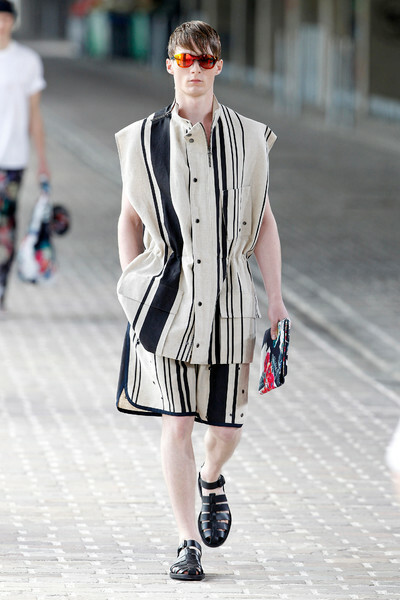 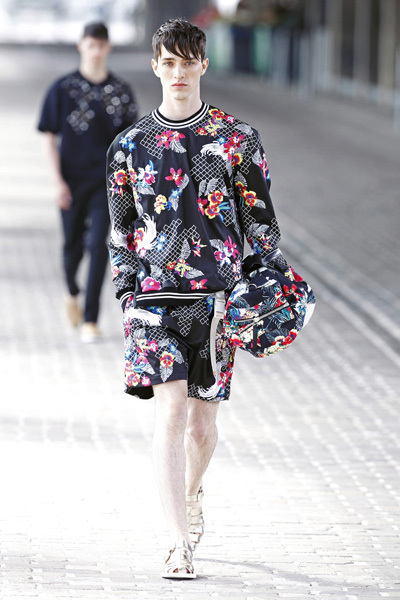 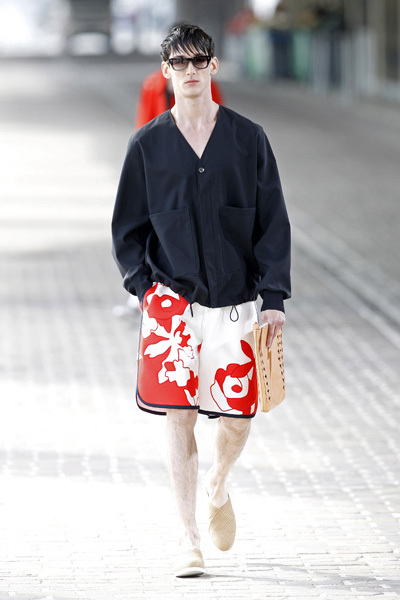 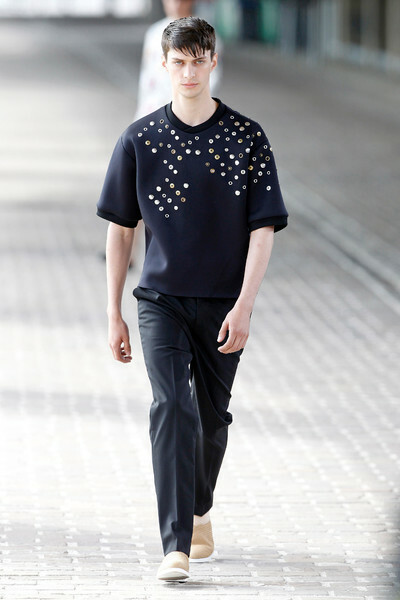 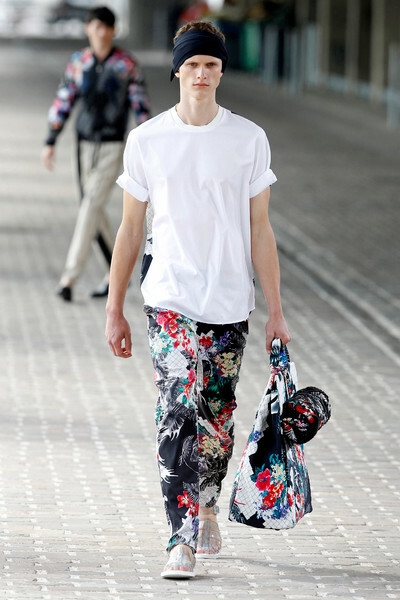 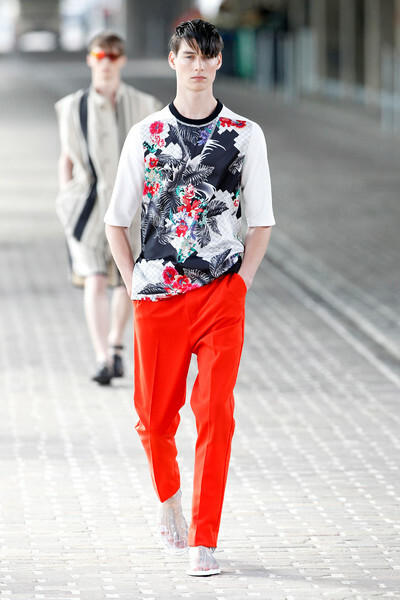 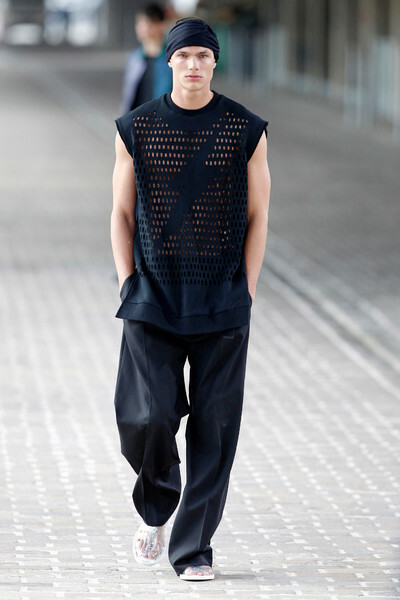 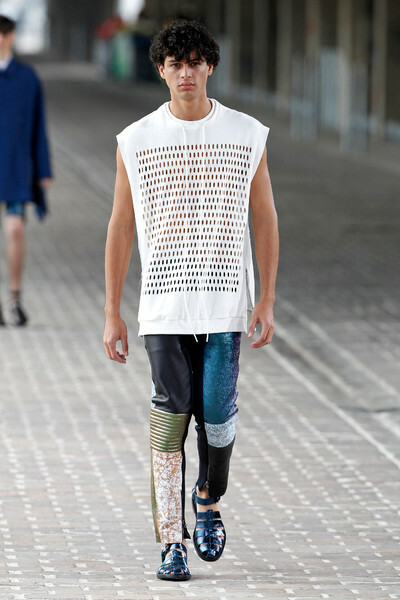 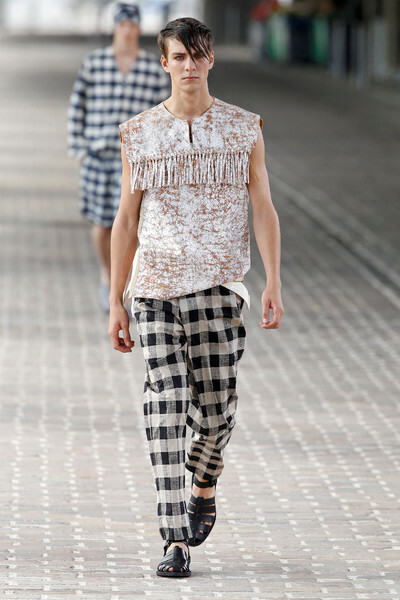 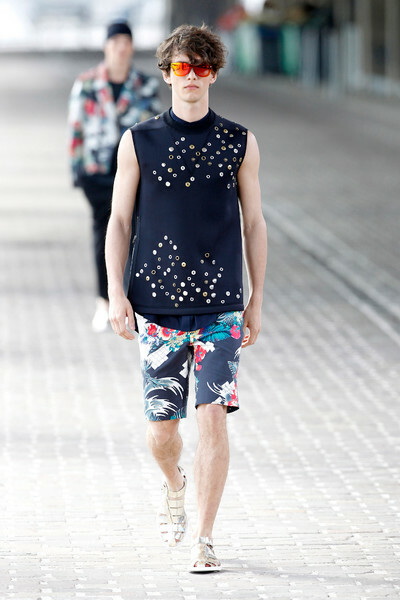 Phillip Lim presented a ss14 collection inspired by the idea of an accidental tourist, who dresses the way it comes. 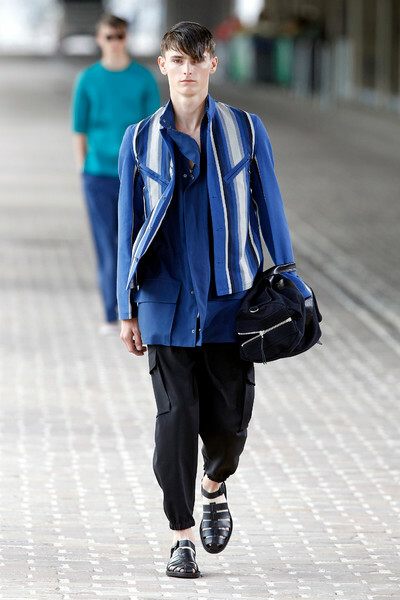 The result: a relaxed collection, where beach and city met with Neoprene oversized jackets and T-shirts, scuba shorts with kimono-inspired shirt jackets and metallic leather on sleeveless bicker-jackets. 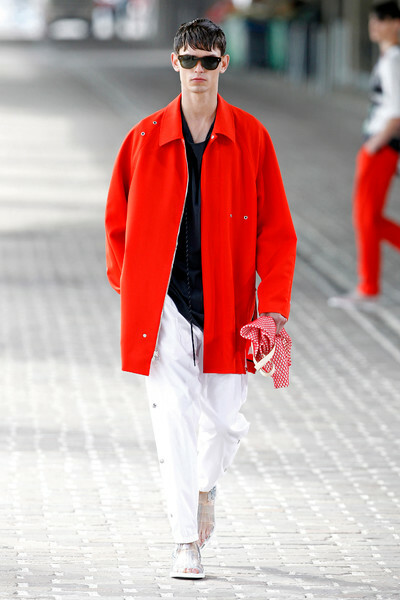 Colors were inspired by the see, like ocean-blue and coral-red. 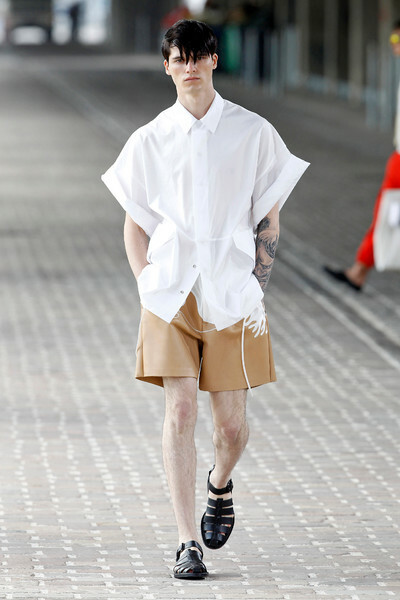 This product is just great. 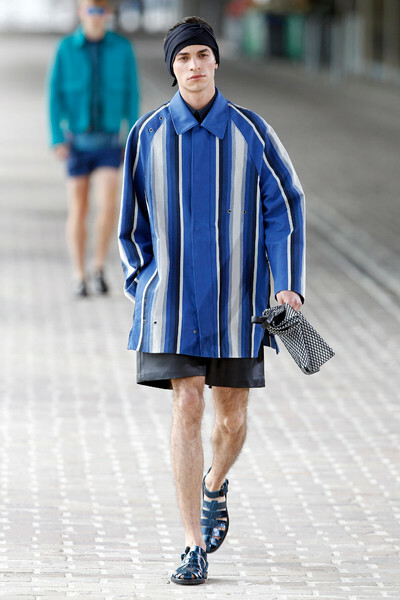 Cheap viagra with fast delivery? 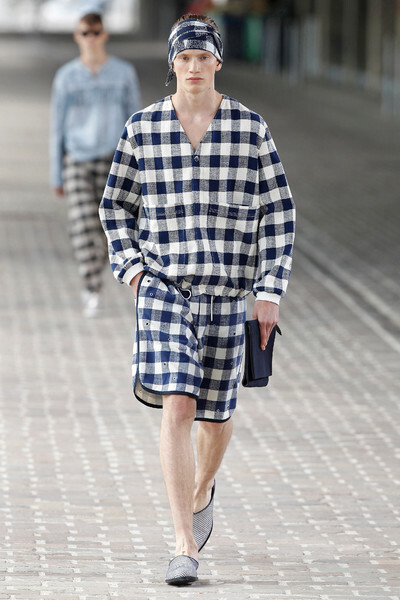 Erectile dysfunction (ED) treatment can be effective.